This website comes with a unique software that incorporates over 2000 live contractors to your website. The website automatically does all the updating, and processes all transactions and payments. 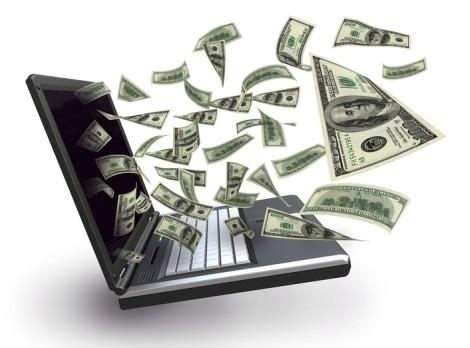 You own 100% of your website and keep up to 35% of the commissions of any credits sold through your site. The layout of the site can be configured or you can change the color scheme. The website also includes and administrative panel, where you can access all the data in real-time. This website was designed to make you money. Your profit potential is unlimited. Some clients make up to $2000 a month! With only a social media advertisement campaign strategy. Other clients make up to $10,000 a month! With a more comprehensive ad campaign. If you would like to view a live demo of the website, please contact us!